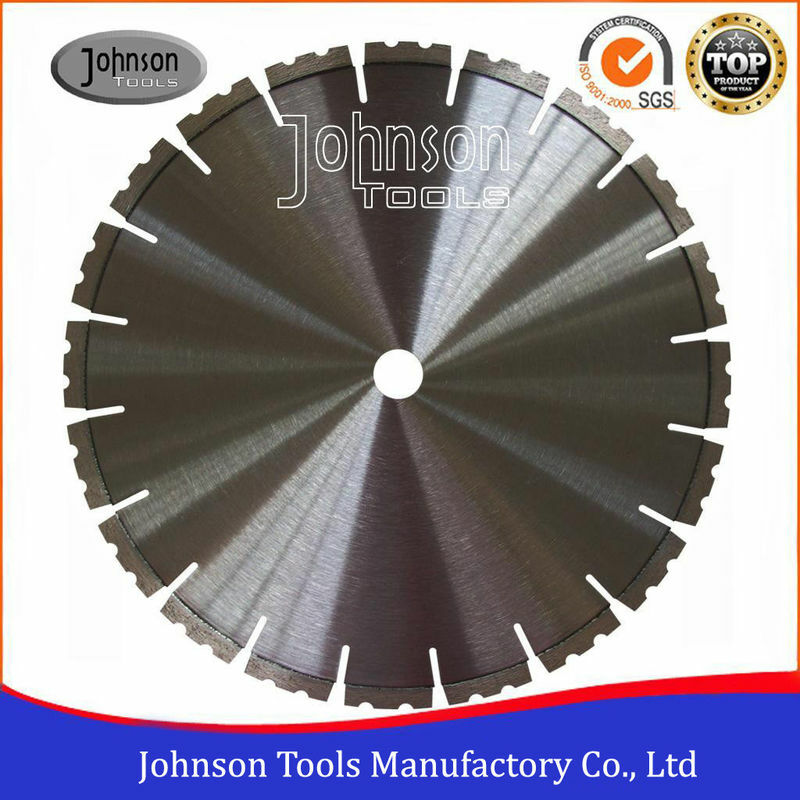 Double U segmented general purpose saw blades are well exported to European market, for cutting various normal stone. Regular diameter is 300mm,350mm, 400mm, 415mm, 600mm, 800mm. Or we could do as your request. 1. Laser welding technology could be dry cutting, and wet cutting better. 2. 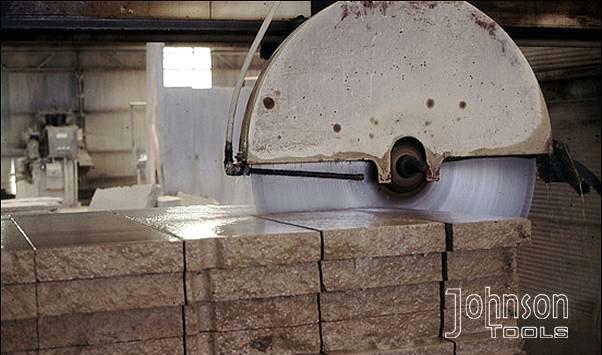 Application: for cutting normal stone, such as marble, granite, limestone, sandstone etc. 3. Fits to bridge cutter machine, table saws etc. 4. Double U segment easy draining attles. 5. Fast cutting, long lifetime.